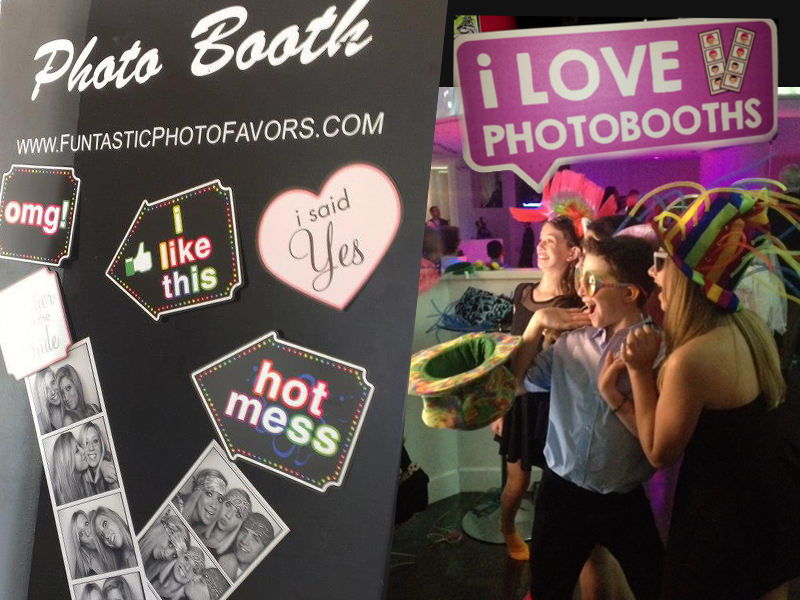 Our photo favor stations are always a major hit! 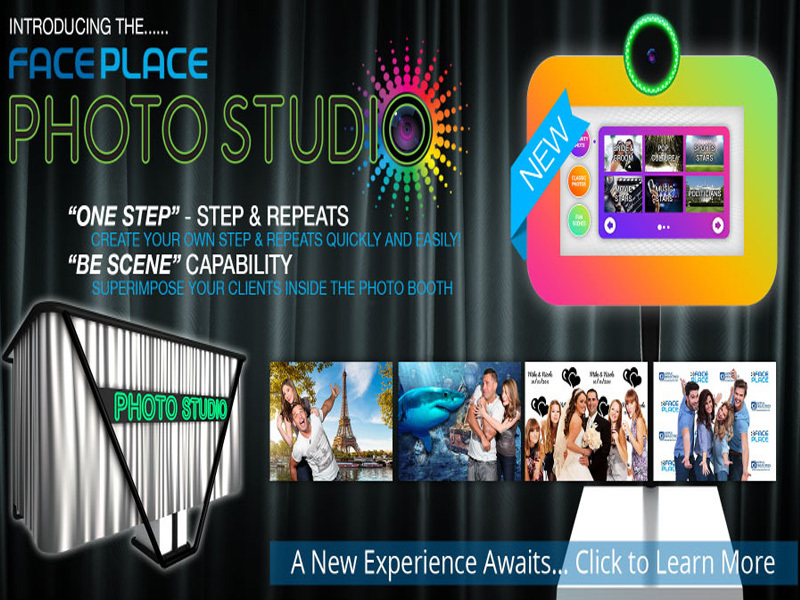 We specialize in modern technology and use the highest quality photo and printing equipment, ensuring that your favors will WOW your guests! 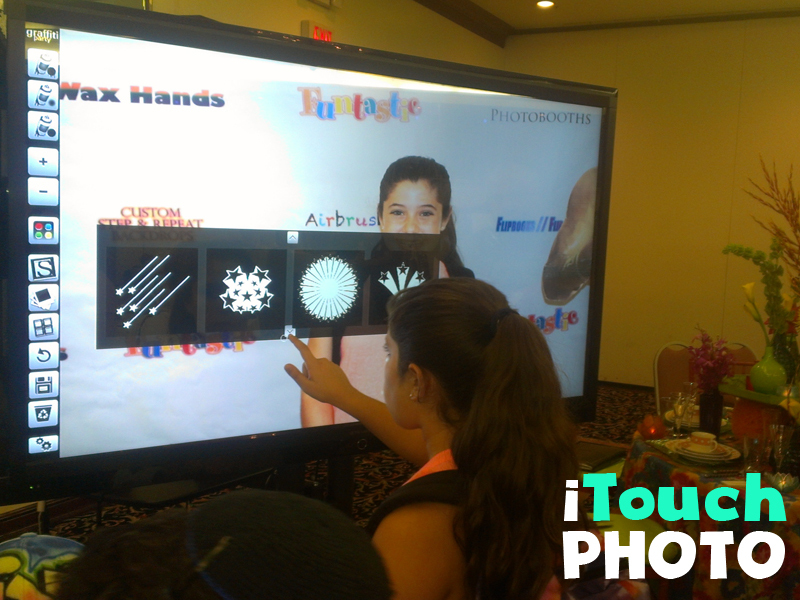 We capture your guests throughout the event and print their photos in our mobile lab right before their eyes! 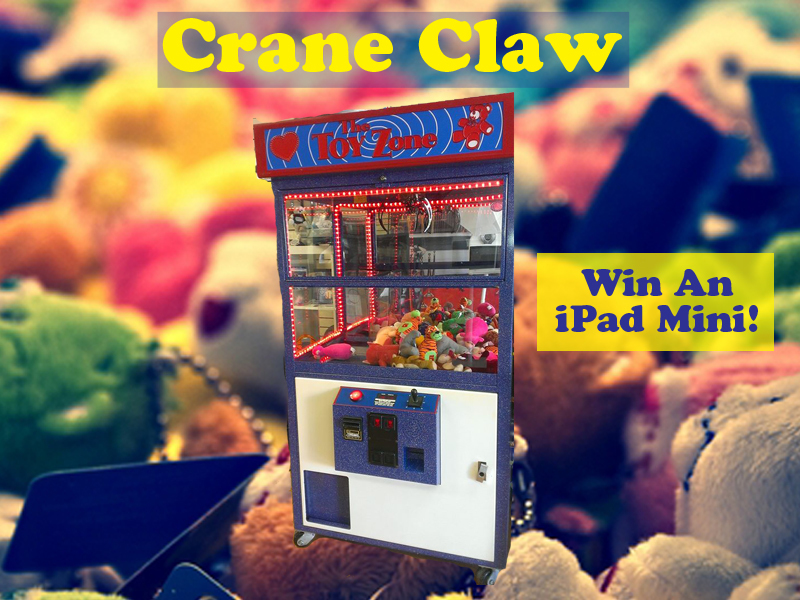 Let your guests choose from a wide array of unique frames and novelty items such as fun frames, photo clips, snow globes, key chains, magnets,photo jewelry, cell phone charms, classic view finders, photo ID's and much more! You can also order custom full-color event folder frames with the theme/name/date! The Guest of Honor will receive their own master DVD or FlashDrive. 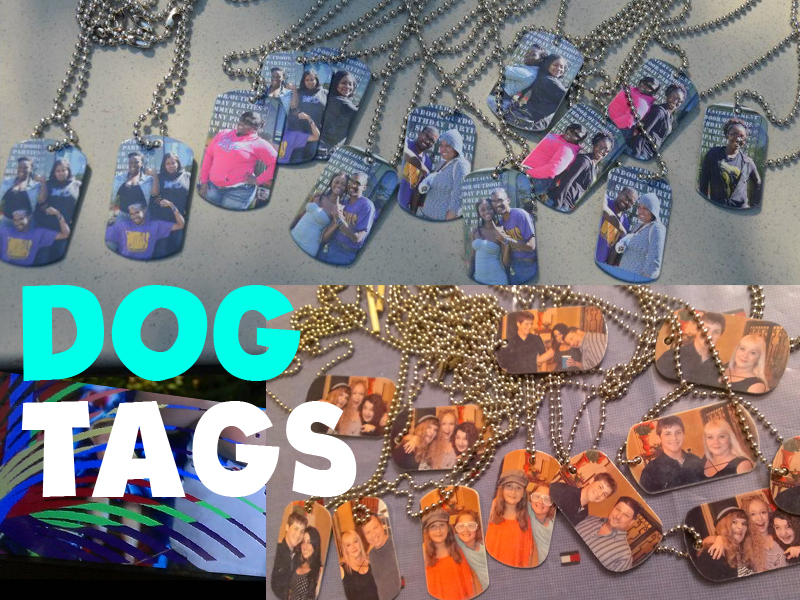 We also carry a large selection of sublimation favors such as DogTags, Cell Phone Cases, MousePads, Custom Dry Erase Boards, Mini Basketball Hoops, Patches, License Plate Frames, Slate Items, etc. 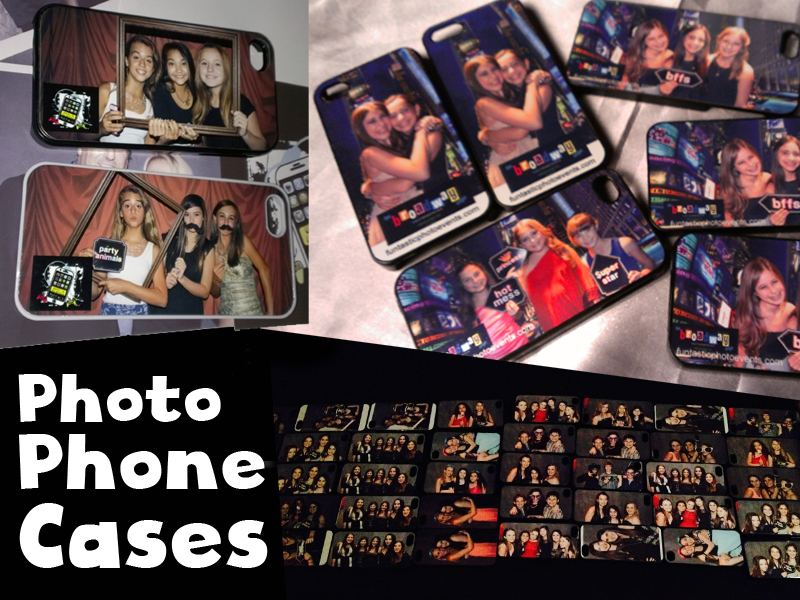 All of these photo favors can be produced in an unlimited basis for your guests to take home on the night of your event! Call for more information regarding the many packages we offer. 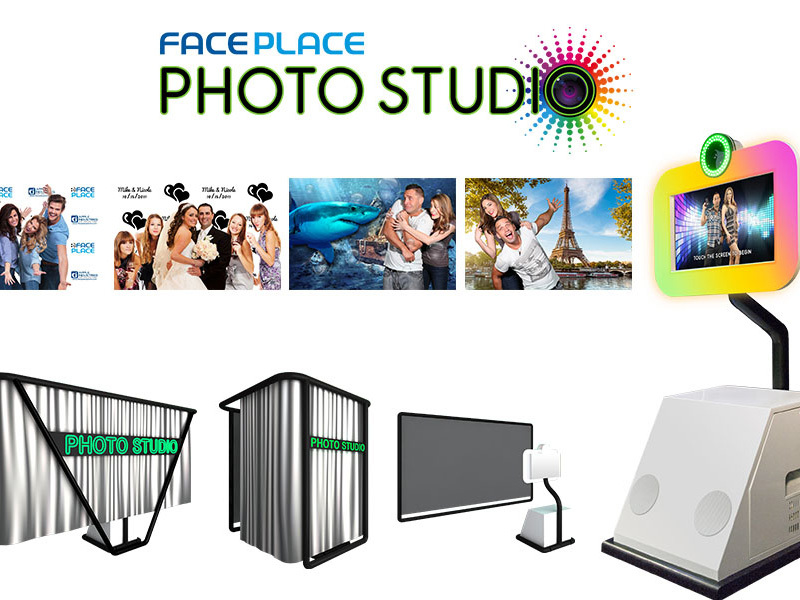 We provide this service on site at your party, handling the photographs and the production, all at once. 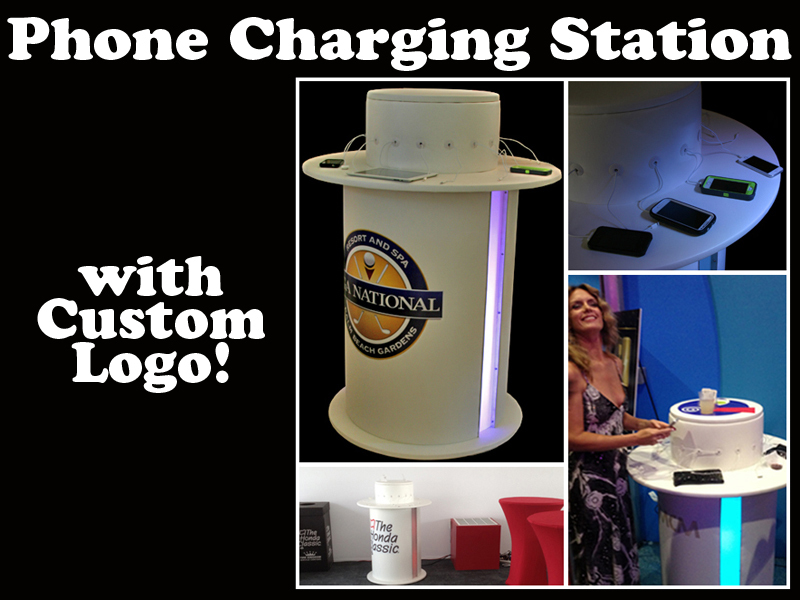 Items are custom made to order, instantly at your event. 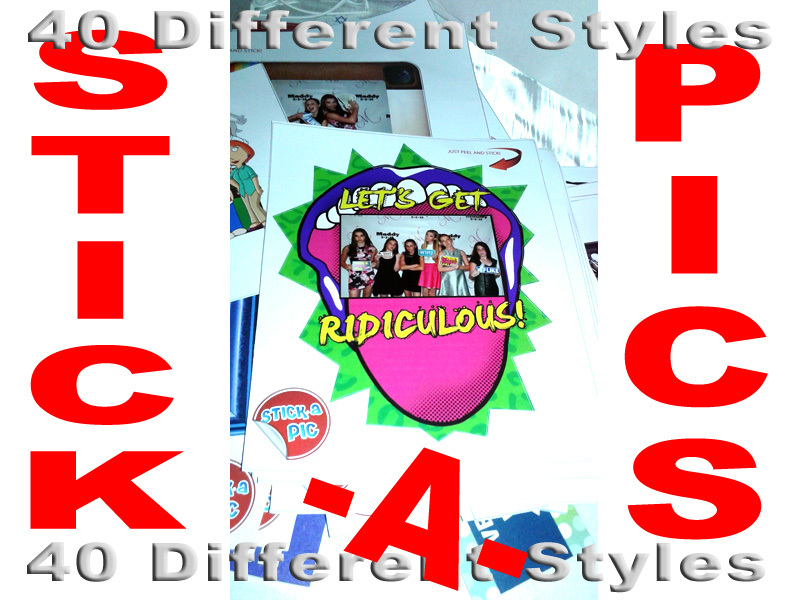 Most Items are double sided and can include Your Own Custom Logo for the event (with advance notice). 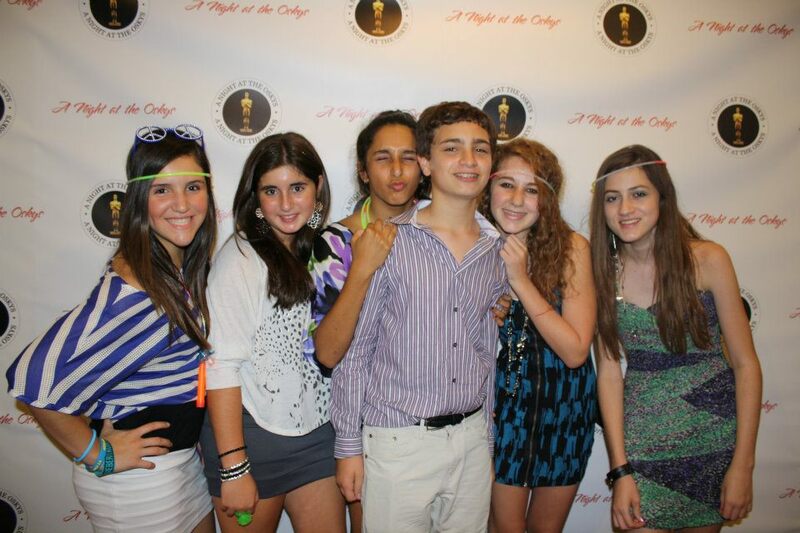 Red Carpet/VIP photography is the latest craze. 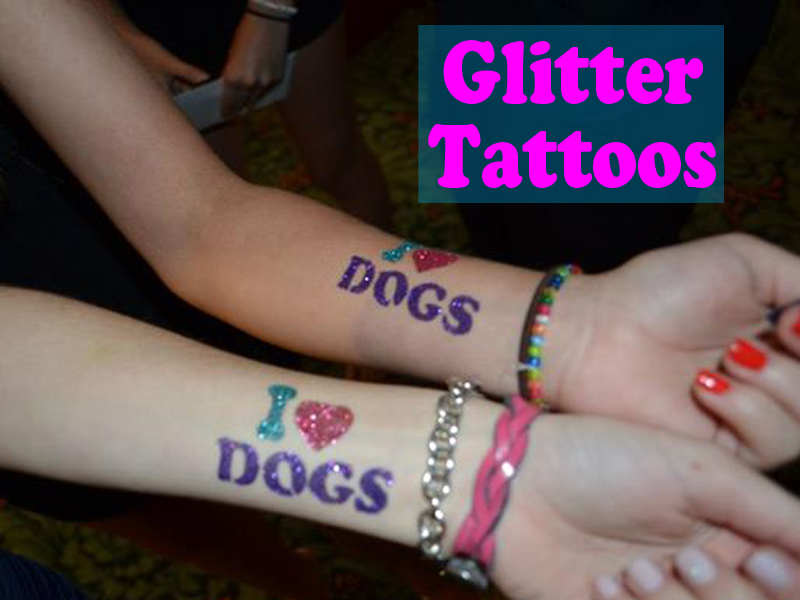 Turn heads like a VIP star walking the red carpet! 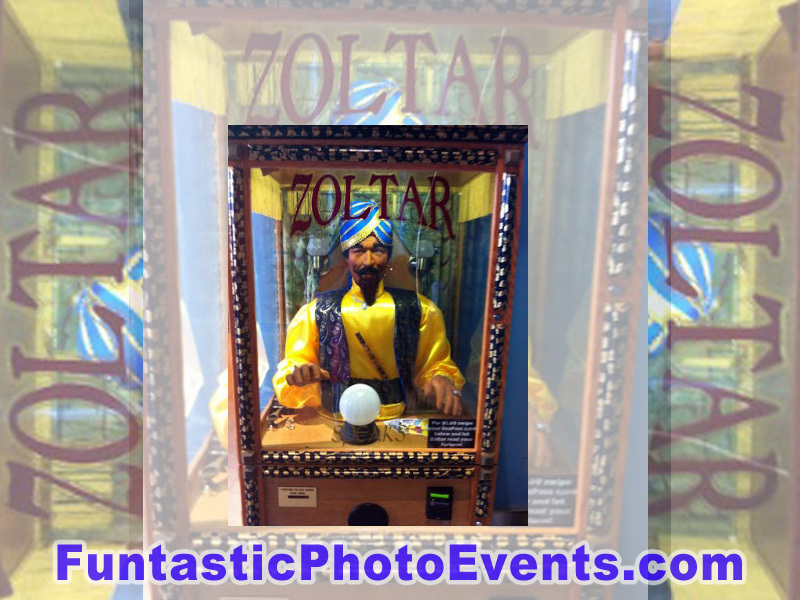 Funtastic Photo Events will have you and your guests feeling like an A-list Celebrity. 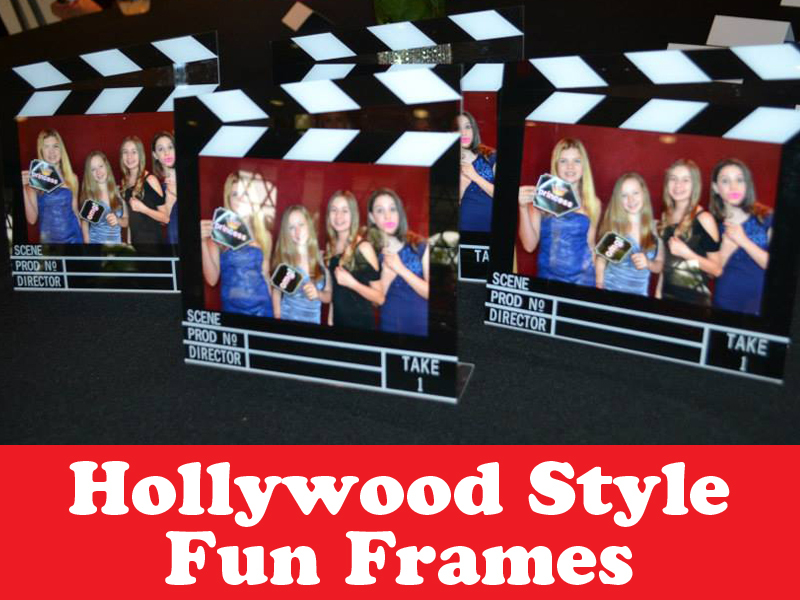 We will bring Hollywood to your party and make your event the hottest ticket in town! 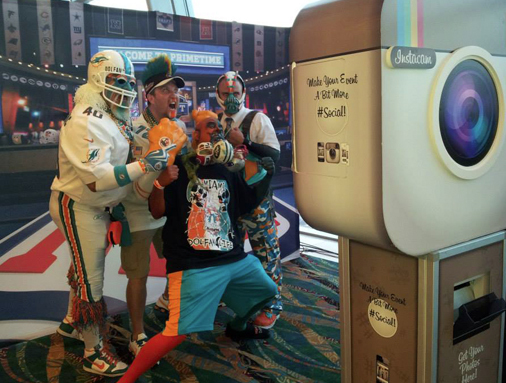 Guests pose in front of an exclusive, customized, unique backdrop featuring special logos and themes. 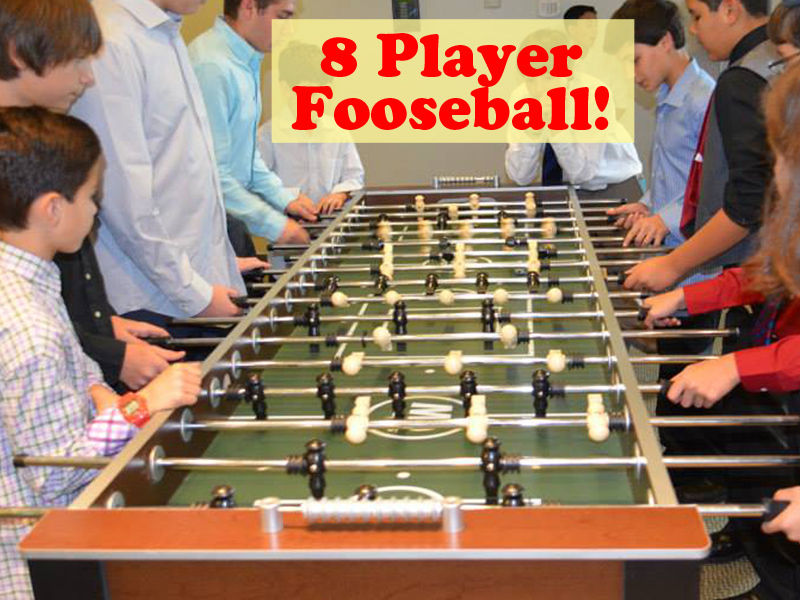 This will definitely be the highlight of your event. Roll out the red carpet for your guests and we will give them the VIP treatment by having them walk the red carpet and striking a pose for the paparazzi! 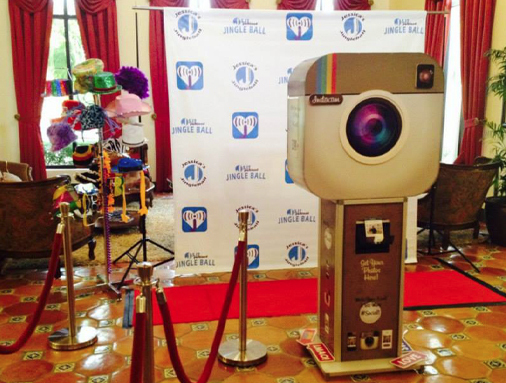 Every top Hollywood party includes a Step & Repeat and now you can bring that very same exclusivity to your occasion. 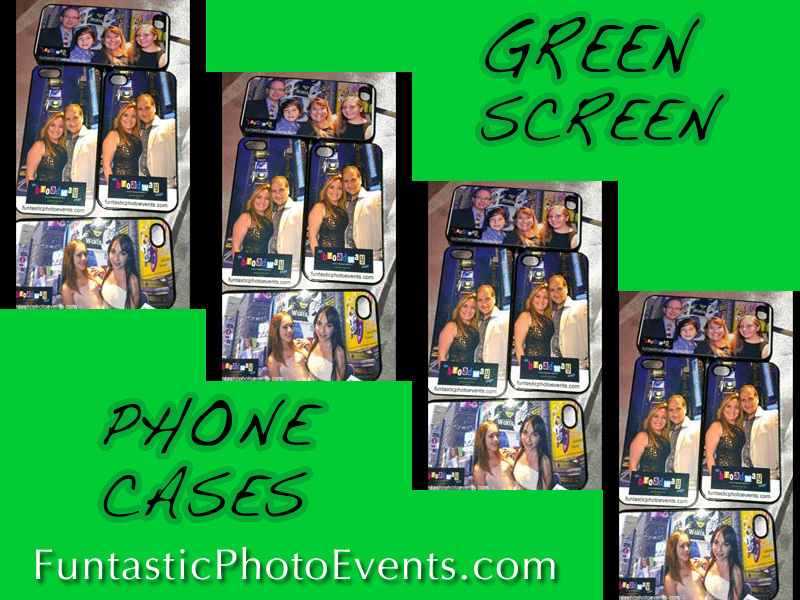 Funtastic Photo Events specializes in Green Screen Dream Photos. 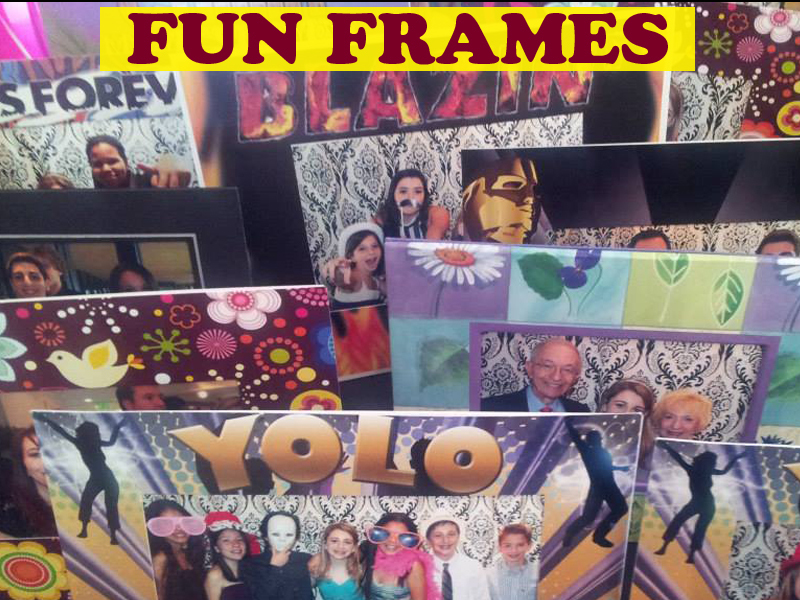 Dream photos add excitement and fun to any party! 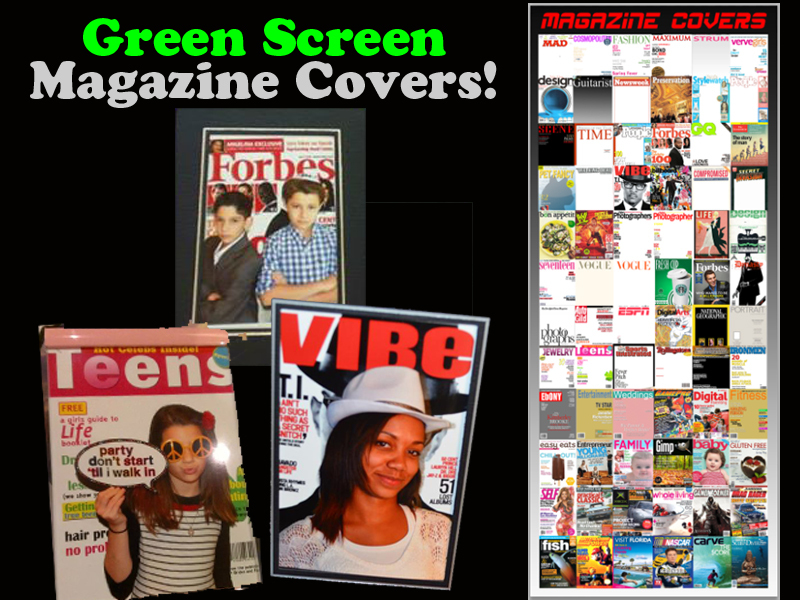 Our extensive collection of backgrounds include magazine covers, movie posters, city skylines, sporting events and so much more! 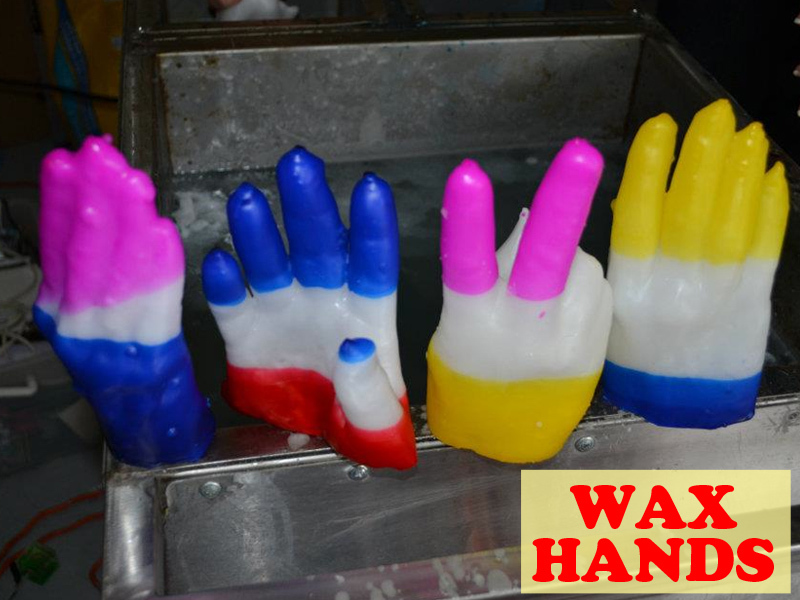 Our modern technology allows us to create one of a kind favors in seconds for your guests to take home! 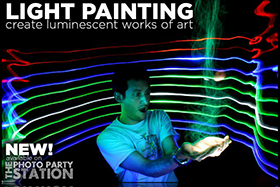 We provide cool props that help emulate the fantasy scene into a reality! 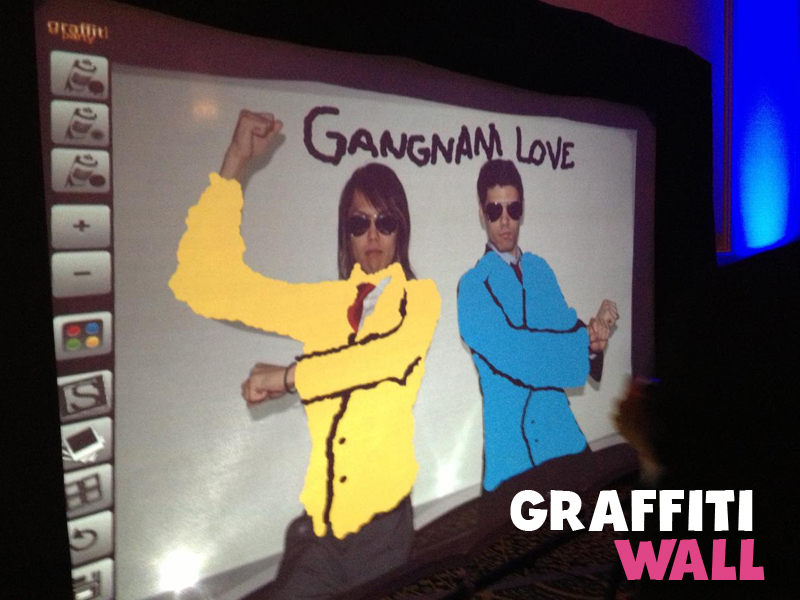 Speak with our party professionals about customizing a background for your event. 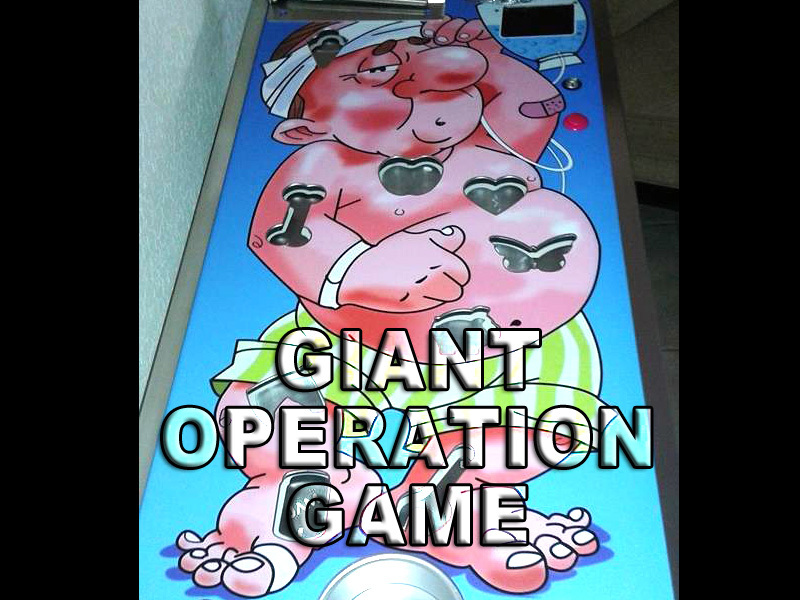 Pictures of all sizes are available. 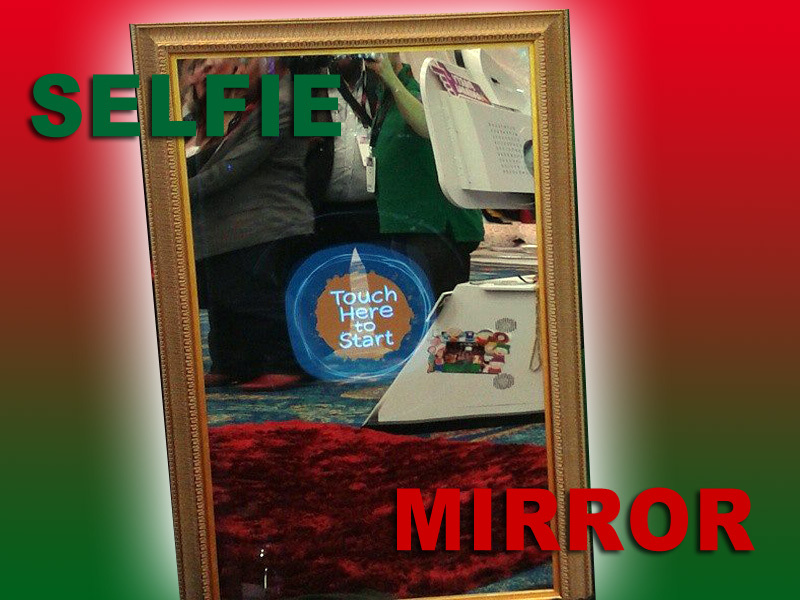 Our Green Screen Technology can be added to our sublimation photo favors, as well as our FlipBooks and PhotoBooths. 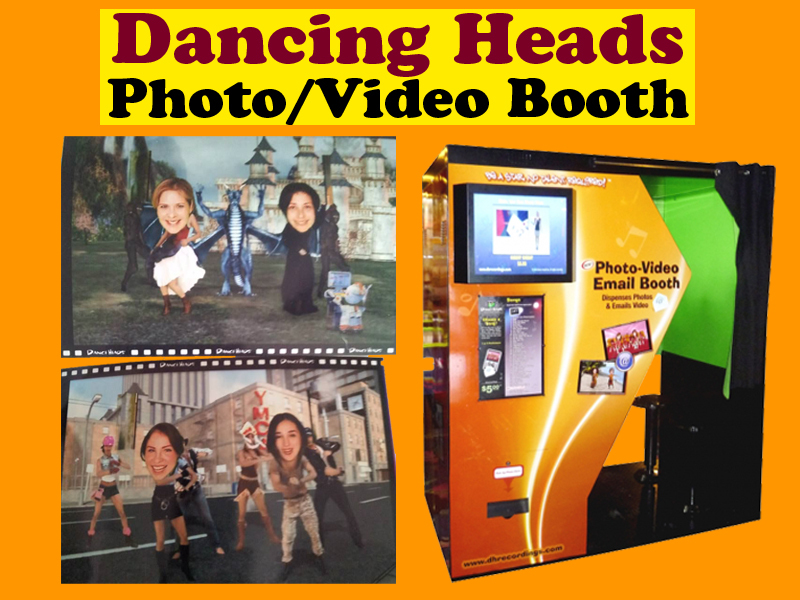 We also shoot Green Screen Music Videos and Funtastic Dancing Heads. 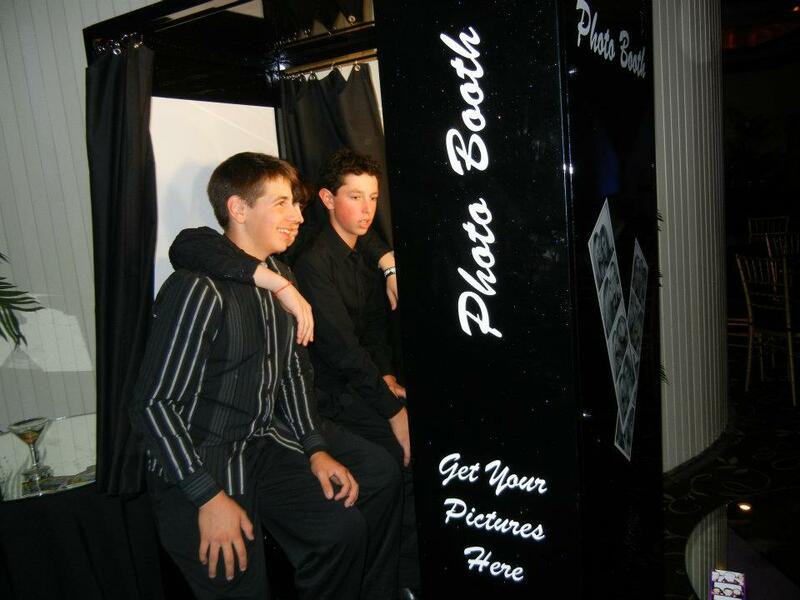 Photo Booths are the ultimate entertainment option for any event! 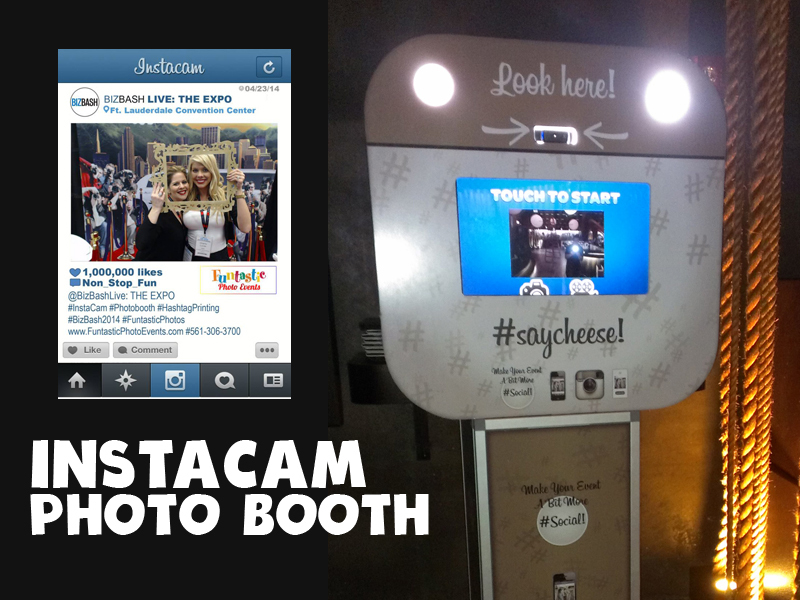 Classic, old school photo booths are now available with a modern twist! 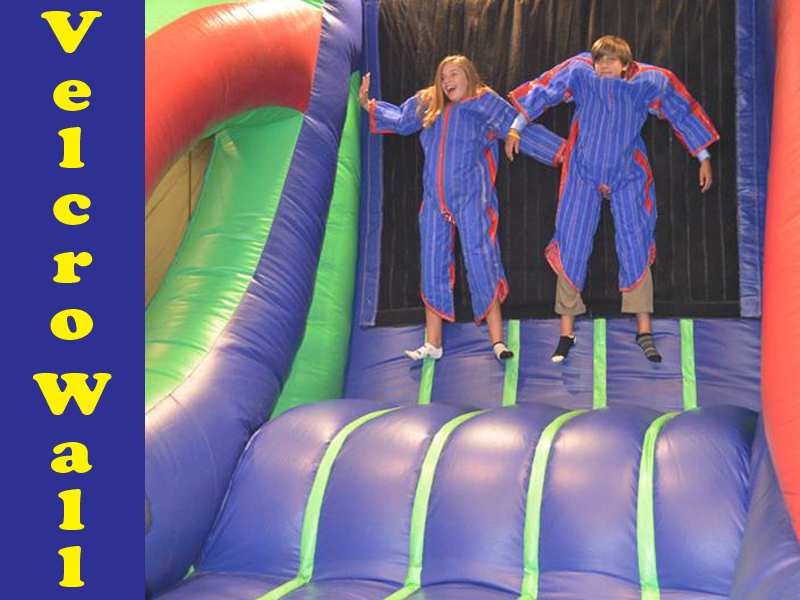 Grab your sweetheart or up to 15 of your friends and capture your joyful moments in a fun, unique way! 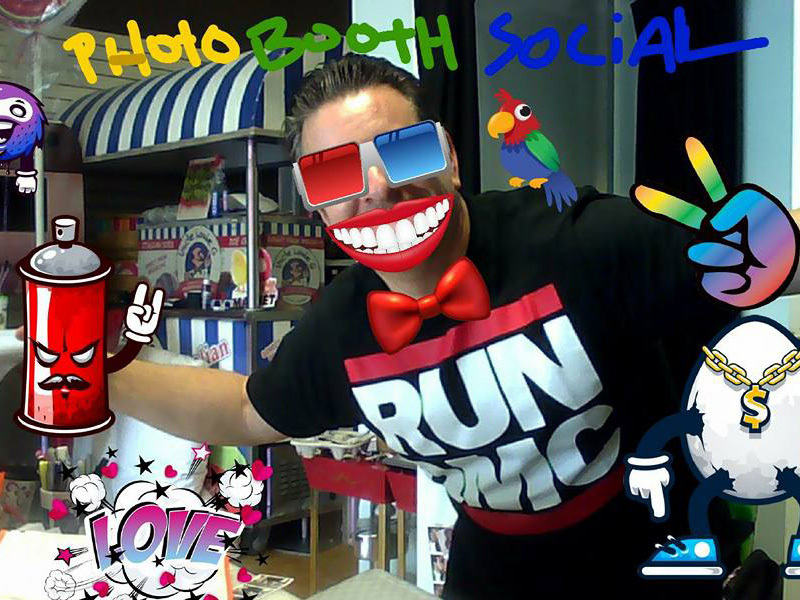 Our high quality photo booths are guaranteed to be the talk of the town! 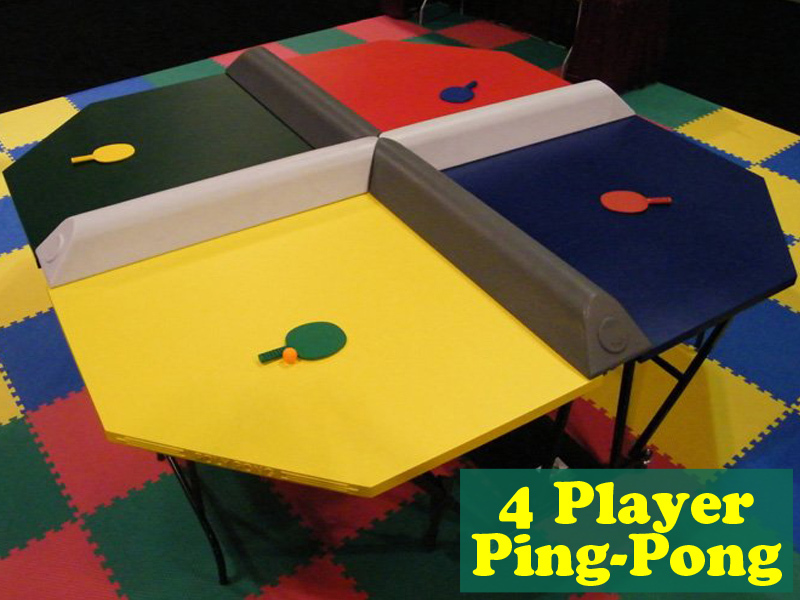 We can provide props that will take ordinary pictures to extraordinary!!! 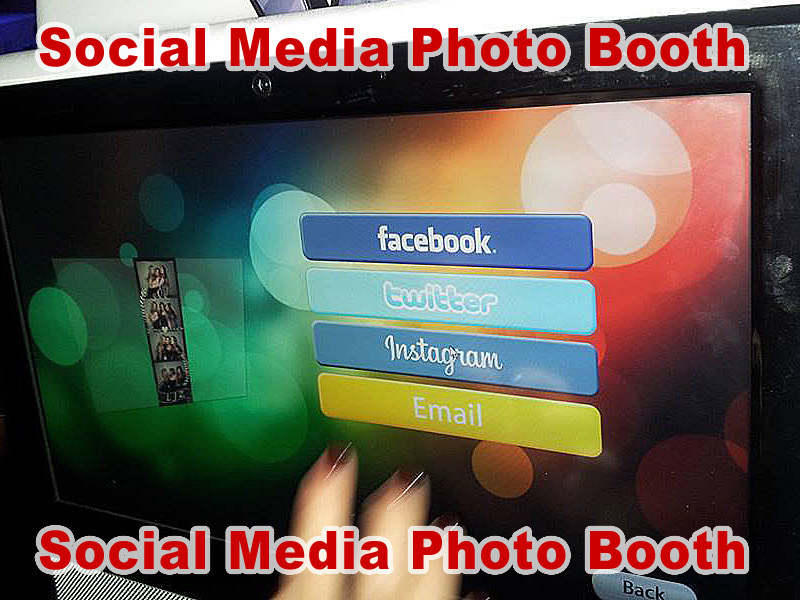 Our latest multimedia booths can upload photos directly to Facebook and email. They even have video messaging capability via our touch screen system. 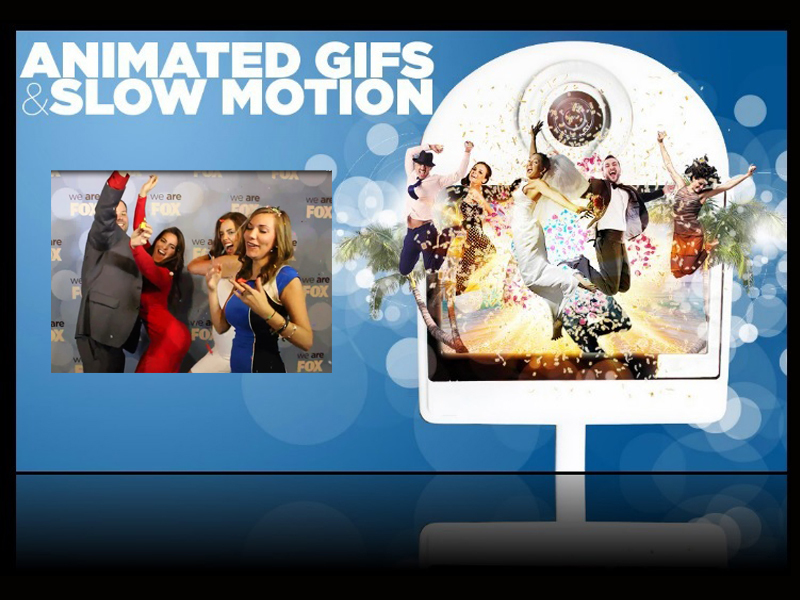 The Guest of Honor receives an incredible master DVD which features 30 second shout out videos from all of your photo booth guests. This is a great and memorable experience. 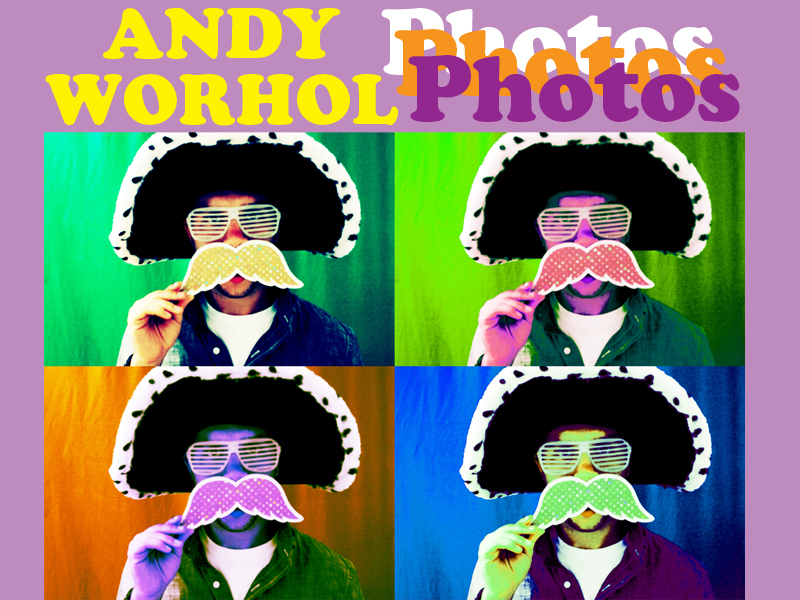 The photo strips can be printed in black or white, color, and even display customized backgrounds. 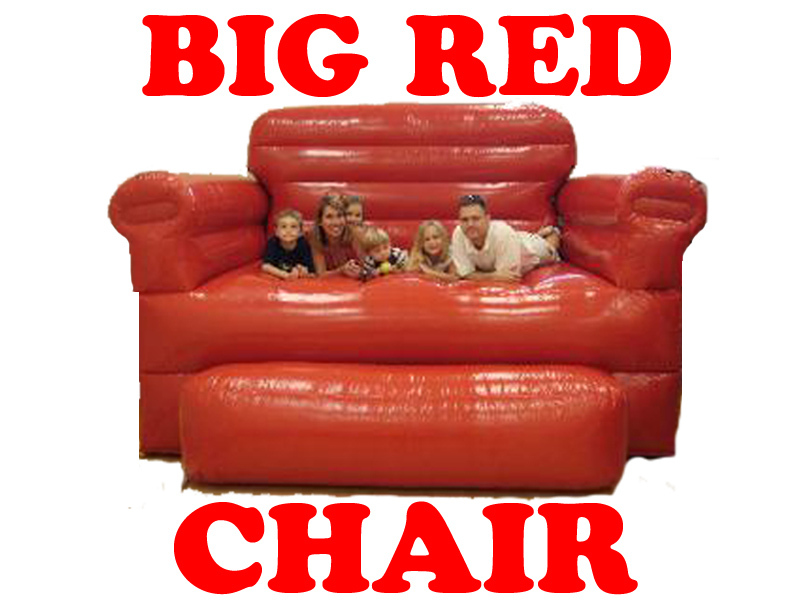 Price includes delivery, set up, attendants, and the master DVD to call your own. 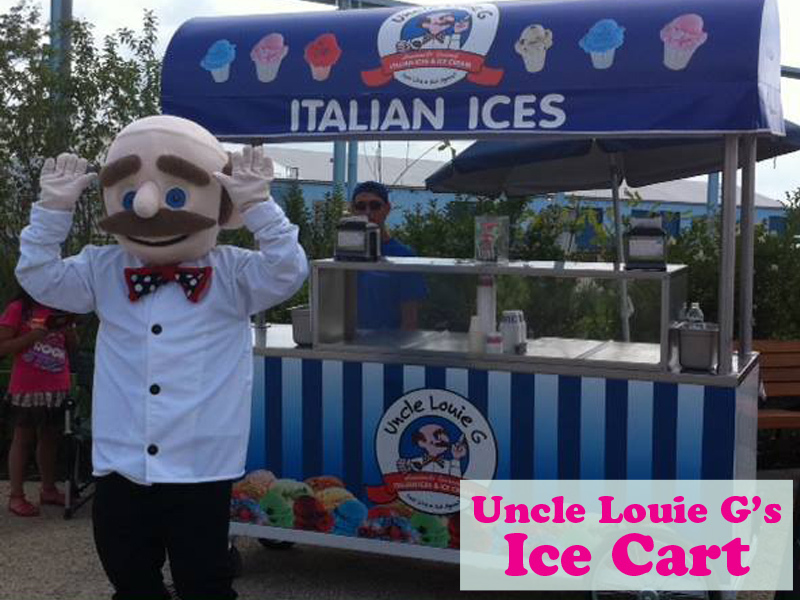 Our fleet of booths are sure to please! 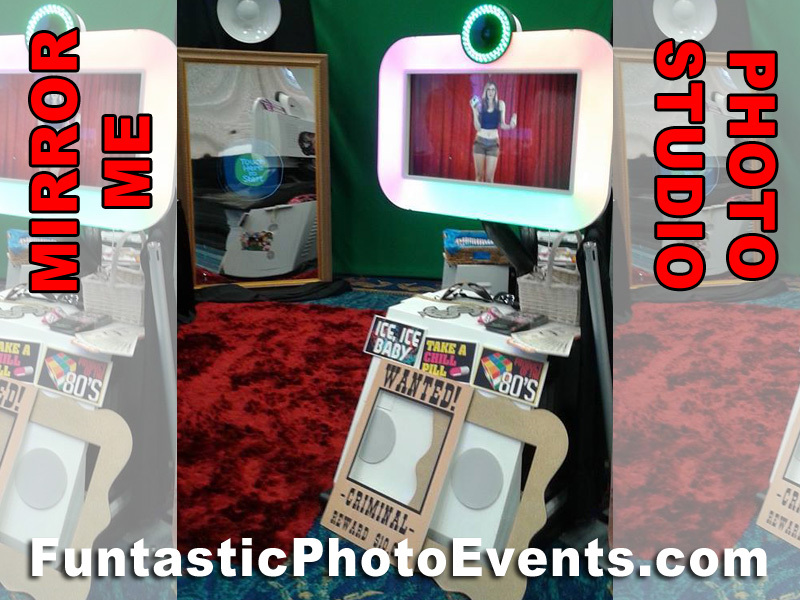 We have state-of-the-art sit down and stand up photo booths that will allow your guests to take home their photo strips alone or with a novelty item created just for you! ABILITY TO UPLOAD D PICTURES DIRECT TO INDIVIDUAL FACEBOOK ACCOUNTS. 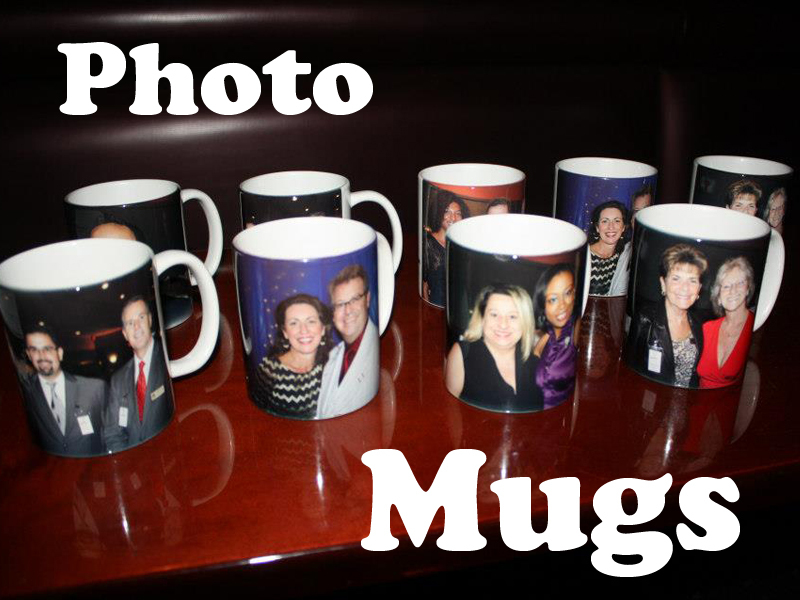 Photos can also be emailed to each guest right on the spot. 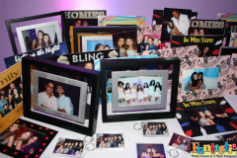 We can provide photo strip easels, film photo strip magnets, bookmark sleeves and specialized frames for photo strips. 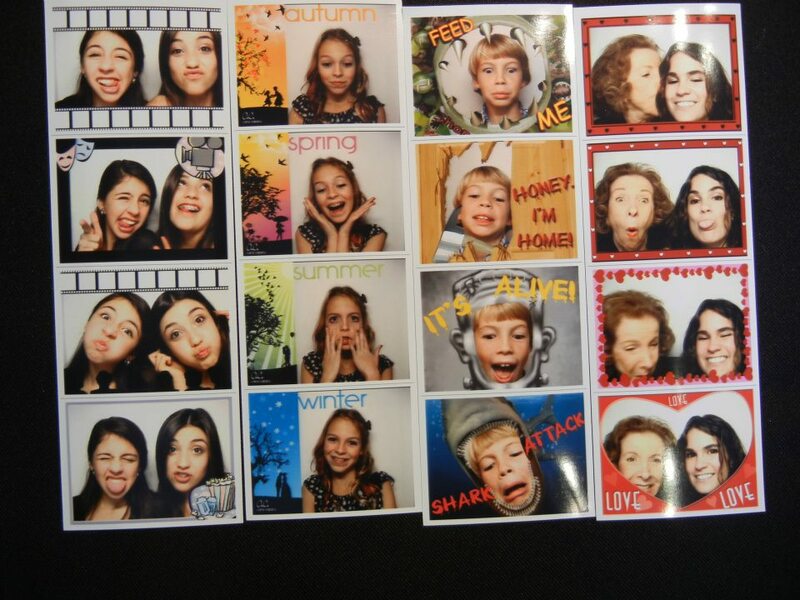 Scrapbooking is a great addition to any photo booth packages. 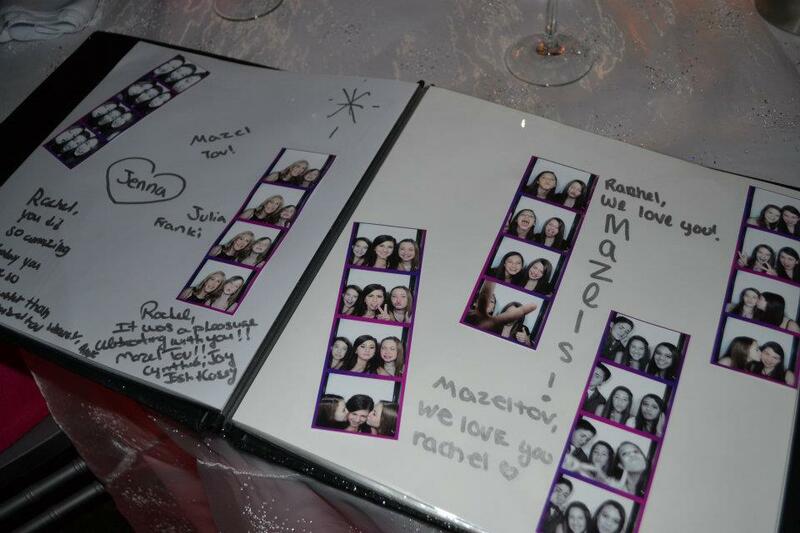 We can create a book of memorabilia full of photo strip pictures and hand written notes from your guests! 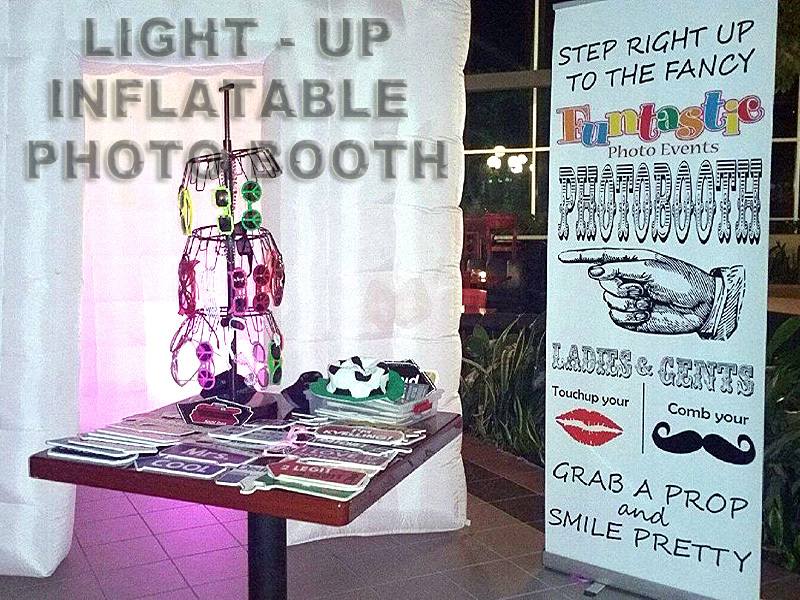 Call us now to reserve a photo booth for your next event! 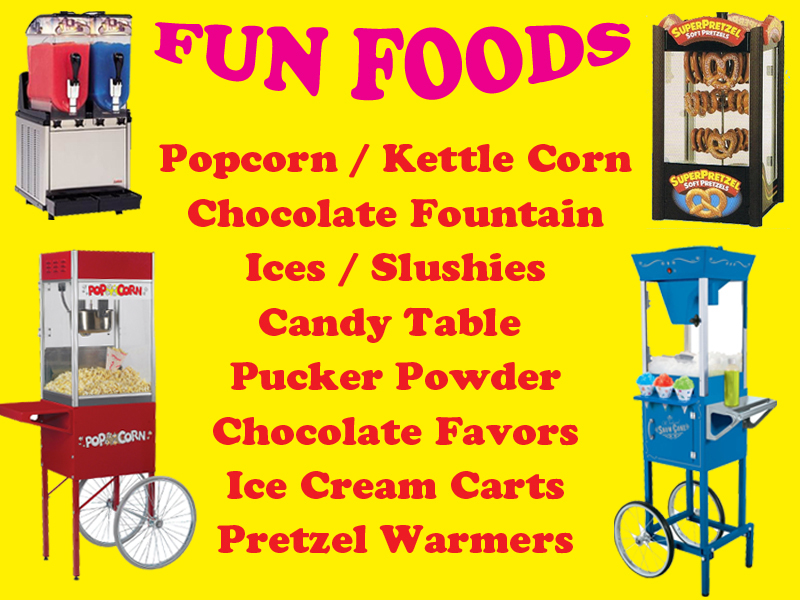 Bring magical technology and fun to your party!!! 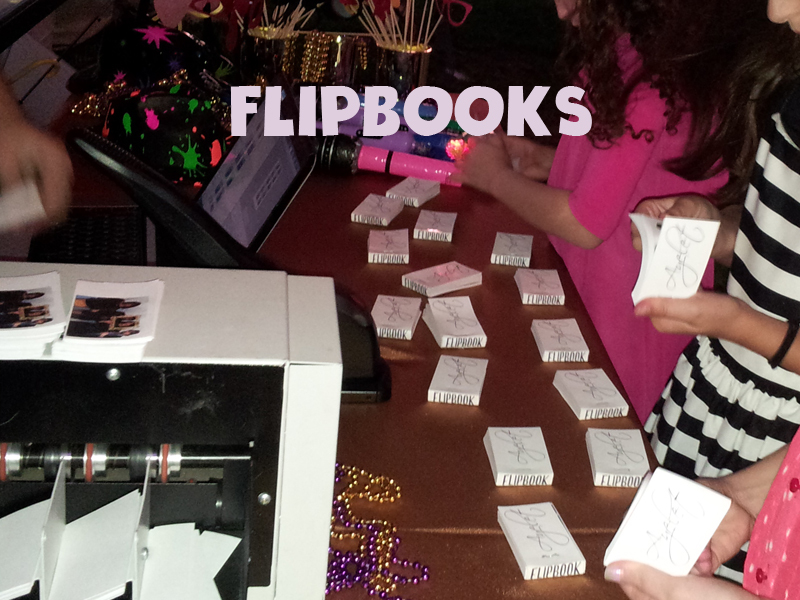 Flip Books bring you the latest trend in interactive, personalized party favors at events and parties. 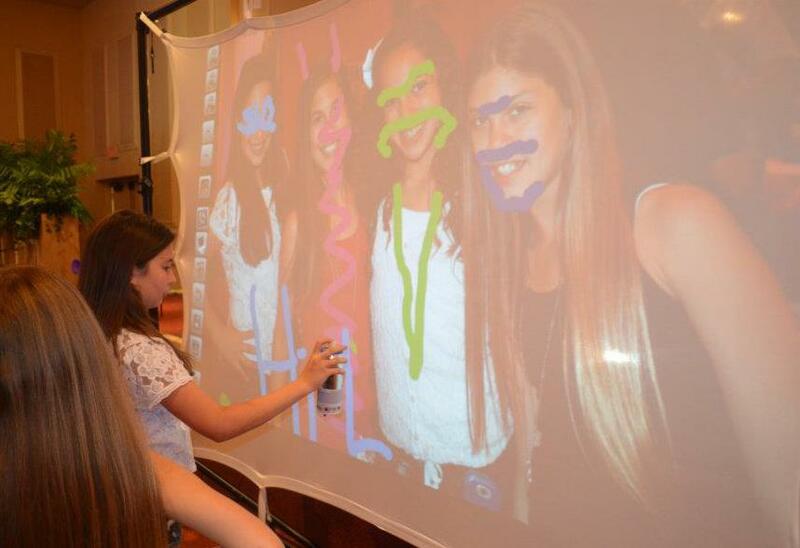 We set up a display station at your party or event and invite guests to step behind the digital video camera and make a short video clip. 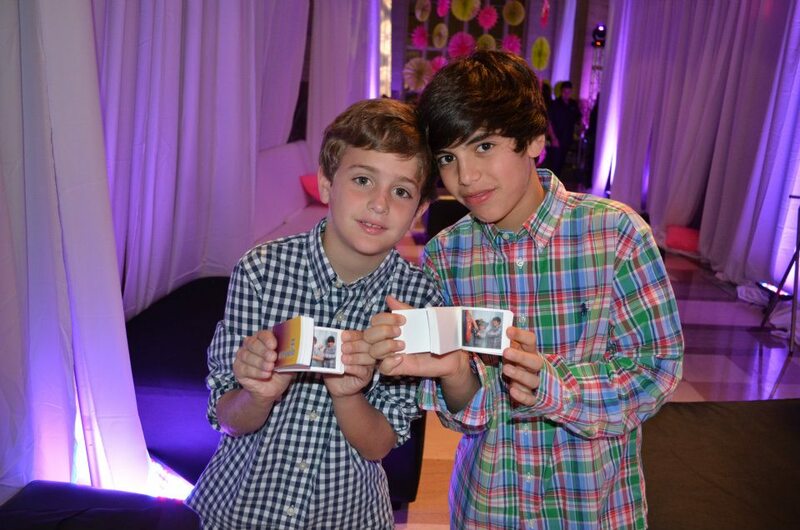 In less than 90 seconds, the video clip is transformed into a personalized flip book while party-goers watch. 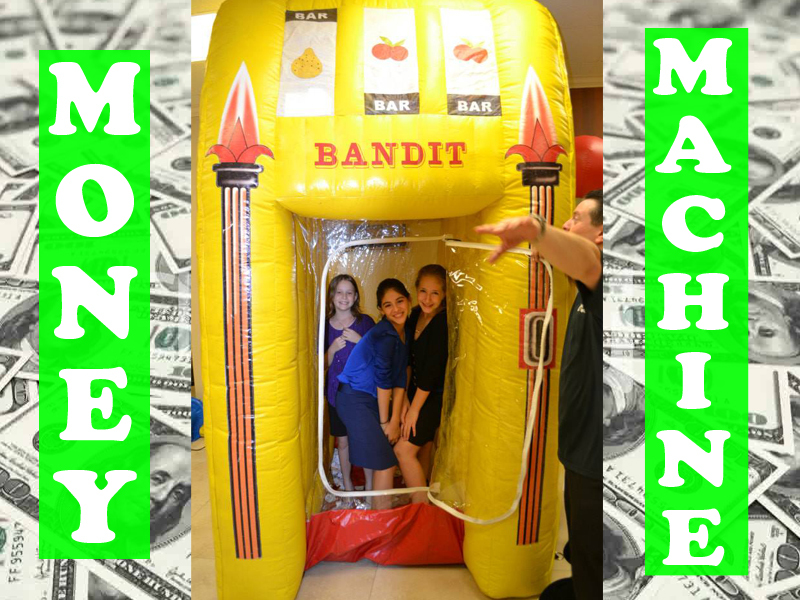 It creates a buzz as your guests interact with each other and laugh at the entertaining skits, while giving each other creative ideas. 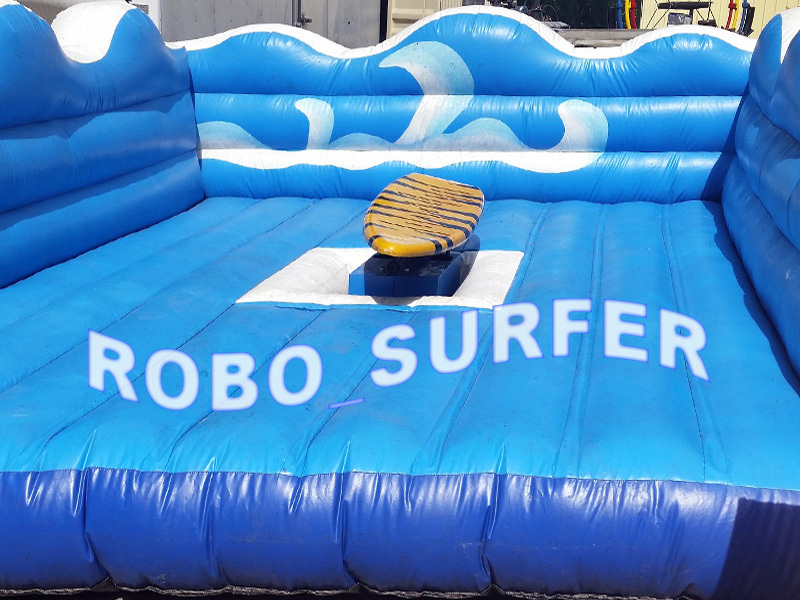 Props are available to help the flip books come to life! The covers of the flip books can be customized for your event to include the occasion and date. 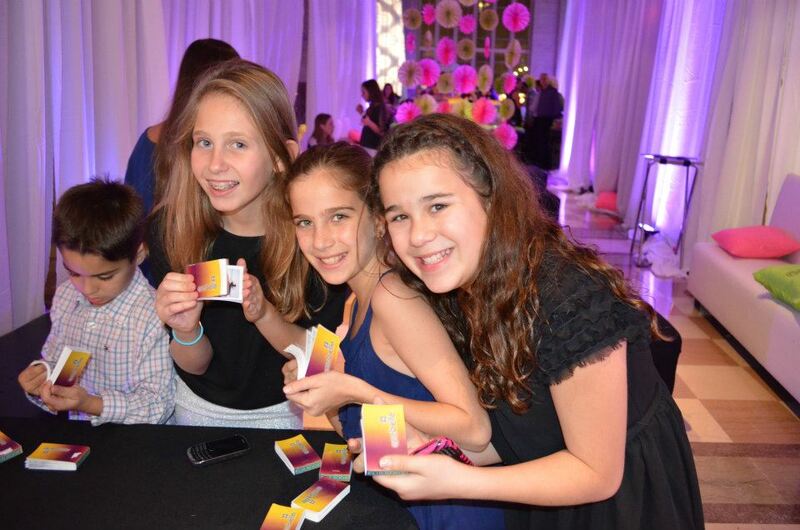 Flip books adds interactive entertainment, customized party favors and is a sure fire way to help capture memories!